It was the kite that did it. When Philip flew it, a magic spell whisked him high into the sky and away to an island of talking animals. Here he met the beavers – Mr Edgar and his grandson, Baby B – who explained the terrible danger they were in. 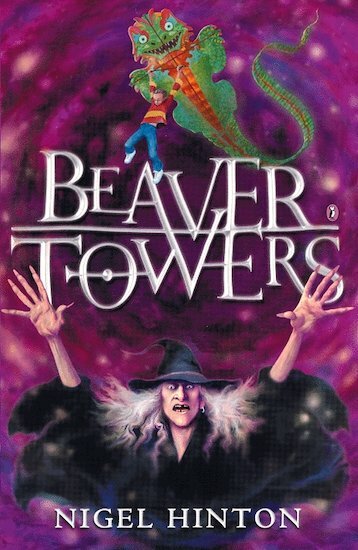 The wicked witch Oyin had locked up the island’s animals in Beaver Towers. She was planning to put them to death, and rule the island with her powers of darkness. The animals needed Philip’s help. But would he be strong enough to save them?